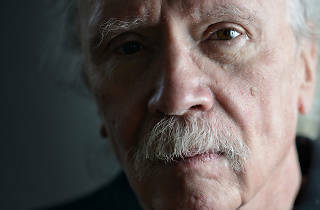 An interview with horror icon John Carpenter, as part of this year's Leeds International Film Fesival. 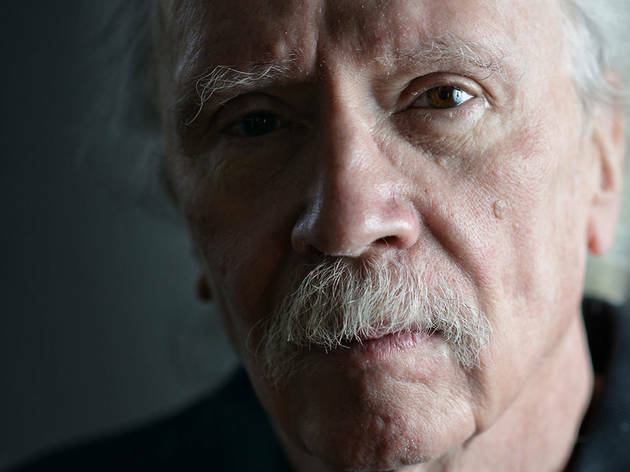 Okay, so John Carpenter won't actually be there in the flesh, BUT what you will get to see is an interview record specially for Leeds International Film Festival. You'll also still be able to email your questions for the legendary director ahead of his film retrospective - email leedsfilmfestpr@gmail.com by 30th October if you want in on the action. The interview will then be followed by a screening of Carpenter's 'The Thing', a celebrated horror classic starring Kurt Russell and soundtracked by the inimitable sounds of Ennio Morricone, which opens a retrospective of John Carpenter films at the festival (you can also catch 'Big Trouble In Little China', 'Escape From New York', 'The Fog' and 'They Live'.